Baking is a fun and delicious hobby you can share with your family. DealDash has everything you need to get started. Baking with your family, especially your children or grandchildren can be a very rewarding hobby. There’s nothing like making memories with the people that you love the most. Who loves to bake? Everyone from Grannies to Aunties to kids and everyone in-between. Baking is a wonderful hobby because you get to eat the results! What are your favorite DealDash kitchen supplies? 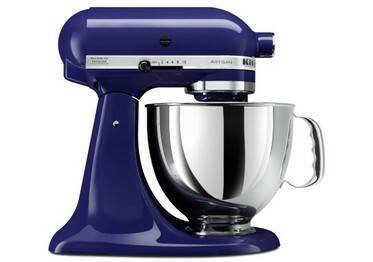 Personally, I love my KitchenAid stand mixer. They come in all different colors – I have pink! 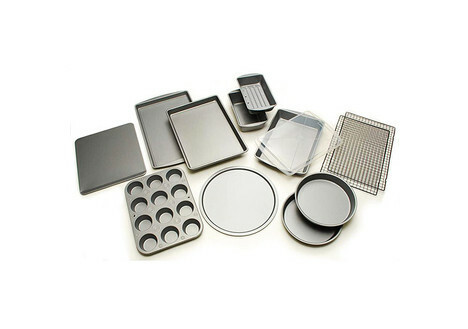 If you’re planning on making cakes, cookies, muffins, or just about anything in the oven you’re going to need some baking pans, cookie sheets, and muffin tins. DealDash has many different pans for you to choose from, just pick which ones that you feel that you’ll get the most use out of. 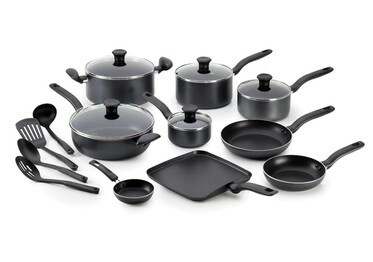 Make a list of what types of pans you will need, and what sizes. Then, you can do a search on DealDash and find exactly what you’re looking for. Perhaps classic baking just isn’t your style. That’s okay, too, no judgment here. If that’s your situation, no problem! 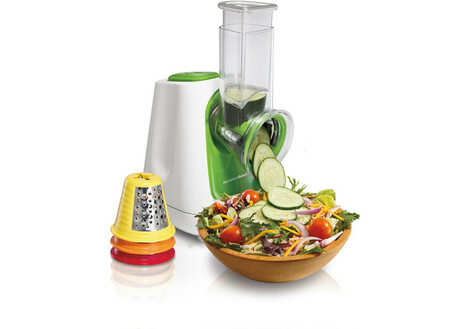 DealDash has tons of fun cooking gadgets that you can win. 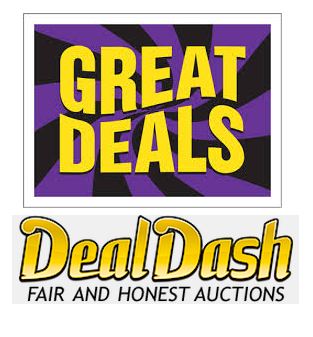 There are bread makers, toaster ovens, pizza box ovens, waffle makers, and even a mini cupcake maker up for bid on DealDash! The mini cupcake maker makes seven cupcakes at a time, and is so adorable! 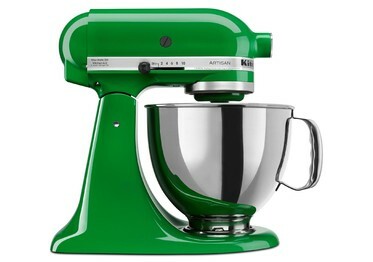 This would be the absolute perfect little gadget if you want to start a tradition of baking with your kids or grandkids. All kids love little and cute things – and cupcakes! 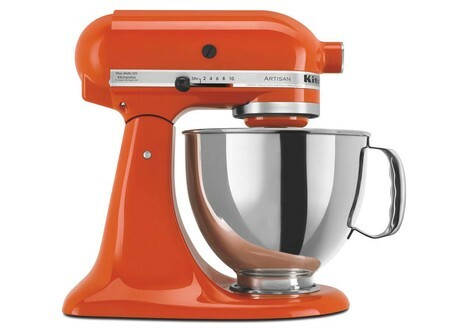 One of the great things about bidding on gear for the kitchen is if you don’t win then you can just BIN (Buy It Now) because they don’t tend to be very expensive. 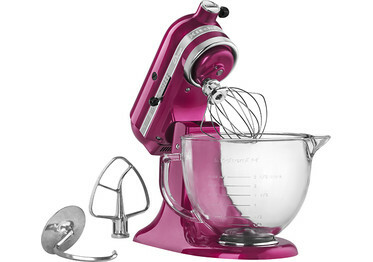 For example, the mini cupcake maker that I was telling you about above has a retail price of just $58. For most people, $58 won’t break the budget too badly, and it’s a good purchase since you’ll get a lot of use out of it. If you are bidding on a kitchen gadget and you don’t win, simply pay the retail price by BINning it, and you’ll get all of your bids back to use again! Thanks, DealDash! I hope this article about the DealDash kitchen has been helpful for you. If you have any questions about DealDash, check out DealDash’s “Tips & Tricks” section on the site. 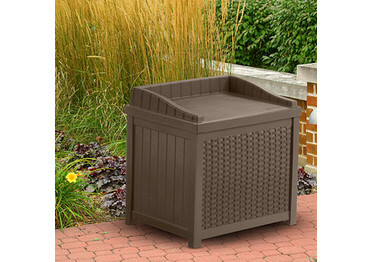 It’s full of great information that you will find helpful when bidding on DealDash. Just click this link right here and you can check it out. Good Luck and Happy Bidding, everyone! Did you enjoy the turkey, pie, champagne, ham, and candy a little too much this holiday season? Don’t worry, there’s time to slim down before the snow melts with some help from DealDash. Everyone knows that counting calories and hitting the gym is the only sure-fire way to drop those extra holiday pounds. In addition to getting a gym membership and downloading a calorie-counting app on your smartphone, there are other ways that you can tone up and get healthy at home. Let DealDash give you some suggestions. One of the best fitness technologies that has recently become popular is the FitBit. I have seen everyone from grandmas to teens and everyone in-between wearing these little step-counting powerhouses. DealDash carries both the FitBit Alta and the Fitbit flex, which are both worn on the wrist. They come in a variety of colors and can really help keep you focused on your fitness, it’s fun to see how many steps that you walk per day and have friendly competitions with your friends and family. DealDash also carries the newest in scales – the FitBit Aria Wi-Fi scale! Yes, it’s true, the scale has Wi-Fi, isn’t that amazing? The scale can recognize up to 8 different users so your whole family can get fit together. It can keep track of weight, body fat percentage and body mass index which all uploads wirelessly to your FitBit dashboard on your phone or computer. Some people say “You can’t outrun your fork.” and that “Fitness starts in the kitchen.” Luckily, DealDash has a variety of kitchen items that you can use to assist in weight loss and fitness. DealDash has smoothie makers, air-fryers, and other small appliances that can make a big difference when you are trying to learn how to cook with fitness in mind. When you use diet, calorie counting, healthy cooking, and exercise together you will see results significantly faster than the next person who is only using one of these strategies. Make lifestyle changes, be the healthiest person that you can manage, and build your way up to a slimmer and healthier you with a little help from DealDash. Check out the DealDash auctions for exercise equipment, cooking essentials, and anything else that you might need at this link right here. Good luck and happy bidding everyone! Are planning your Christmas party for the year? There’s still a little time to get some items from DealDash! Christmas parties are so much fun! I enjoy attending them rather than throwing them myself, luckily my family gets invited to a few Christmas parties every year, so I am not usually obliged to be the hostess. However, every couple of years we end up hosting, and I always need to get new things for the Christmas party because I tend to lose, give away, or throw away items from the previous years. DealDash always has great party items, let’s browse the auctions and see what we can find that would be great for your next Christmas party. Food really makes the party, so you’re going to need some quality kitchen equipment. DealDash has some very high-end quality knives imported from both France and Japan, as well as stand mixers, juicers, blenders, pots & pans, and just about any small appliance that you can think of for your kitchen to cook your party food. Cooking is so much easier and more fun when you have quality knives and appliances to use. 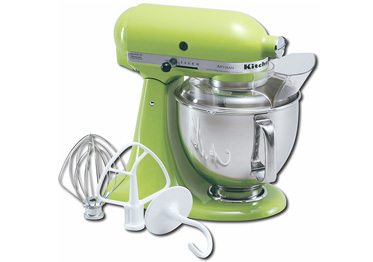 If you are in need of anything other kitchen supplies check out DealDash’s Kitchen & Appliances section. How else can DealDash help make things a little easier when planning your Christmas party? DealDash can help you decorate! Decorating both the outside and the inside of your home in a tasteful and classic way can make your party seem much more festive to your Christmas party goers. If you need some beautiful flatware and serving dishes, DealDash has them available for auction. Beautiful art, scented candles, and decorative clocks are also available on DealDash to get your home in shape for your Christmas party. Having out-of-town guests in for your Christmas party can make it even more special. If your house isn’t quite guest friendly yet, you can always get a few items to make it more inviting. DealDash has some beautiful and ultra soft sheet sets, and even air beds and portable cots for kids if you don’t have enough beds to go around. Be sure that you’ve stocked up on the toilet paper and tissues as well – you’re going to need extra if you’re having overnight guests. I hope that this article was helpful in getting some ideas for your next Christmas party. If you need more supplies for your party you need to check out DealDash. Visit DealDash at this link here. Good luck and happy bidding everyone! It’s only a few weeks until Thanksgiving! Now is the time to get serious about Thanksgiving planning and preparations. If you’re planning on hosting your family’s Thanksgiving celebrations this year, then you are going to need to evaluate your kitchen supplies. Do you have the right tools to get the job done quickly, efficiently, and with a minimum of effort and mess? 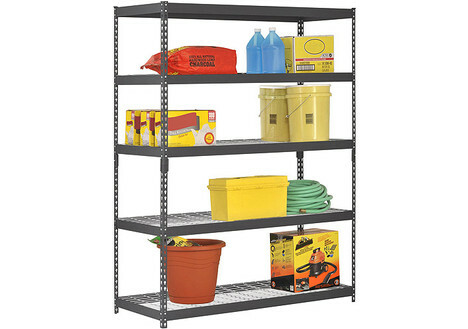 If you’re lacking the proper equipment and supplies, you’re in luck! DealDash is here to help! DealDash has a huge selection of kitchen items, including small supplies such as knives and cutlery, all the way up to integral kitchen items such as stand mixers. A very important part of Thanksgiving is presentation, especially if you are hosting your family’s Thanksgiving for the first time. 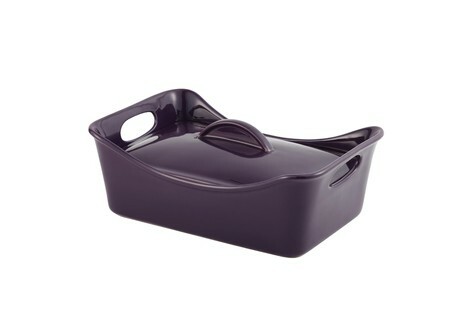 DealDash has an array of serving dishes, casserole containers, serving trays, and more. Speaking of presentation, if you’re thinking of getting new decorations or art for your home, now is the time! As with any Thanksgiving article, I would like to include the Classic Green Bean Casserole recipe. This casserole is an absolute staple of every American Thanksgiving celebration. 1- Stir the soup, milk, soy sauce, black pepper, beans and 2/3 cup onions in a 1 1/2-quart casserole. 2- Bake at 350°F. for 25 minutes or until the bean mixture is hot and bubbling. Stir the bean mixture. Sprinkle with the remaining onions. 3- Bake for 5 minutes or until the onions are golden brown. Now that you have examined your kitchen, evaluated your kitchen supplies, and gotten the perfect green bean casserole recipe, what’s next? Cleaning up the house, of course! 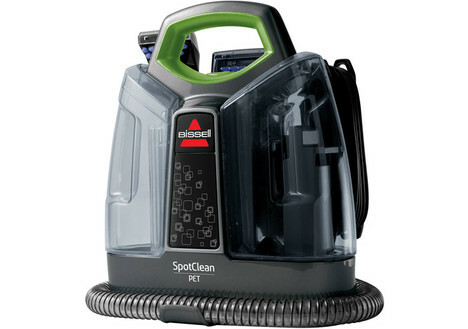 Now that we are a few weeks out from the big day, it’s time to get serious about deep cleaning your house for guests. 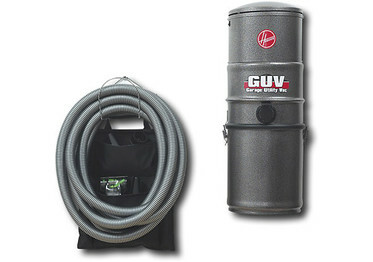 If you’re getting serious about deep cleaning you need to make sure that you have all of the proper cleaning implements. How powerful is your vacuum? 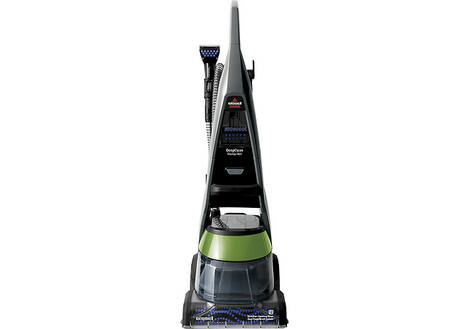 Do you have a floor steamer for hardwood floors? Are your extra towels and bedding fresh, clean, and ready for out of town guests? If any of these areas are lacking, be sure to visit DealDash. DealDash has all of these supplies and more. Just click this link right here to be taken to DealDash so you can browse the auctions. Good luck and happy bidding everyone! Almost everyone enjoys getting a massage. Did you know that in addition to feeling great there are also some very real health benefits? 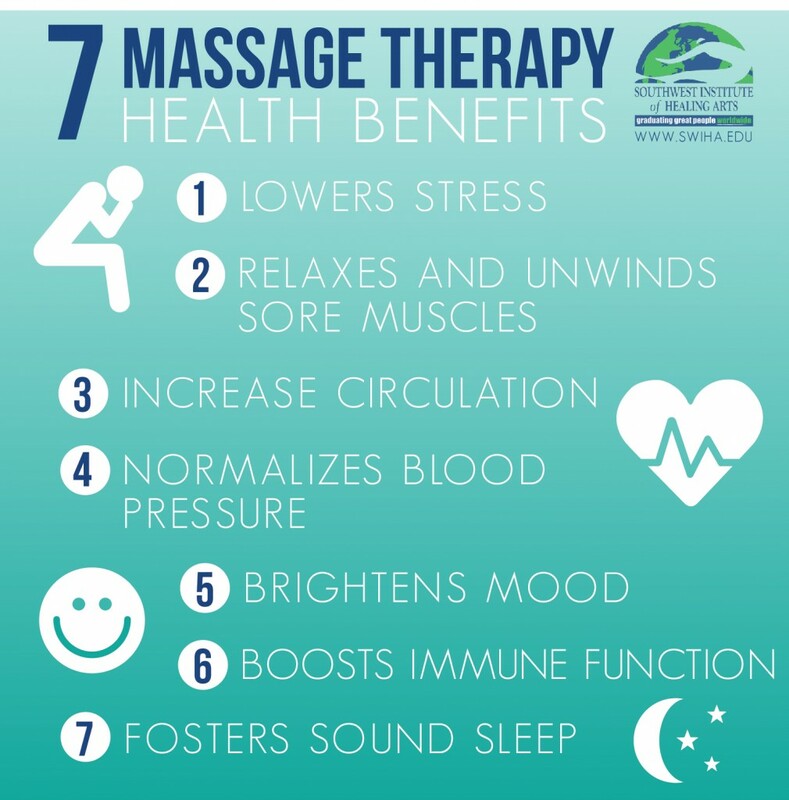 There have been thousands of studies over the years proving that massage therapy can be a powerful ally in your healthcare regimen. If you’re interested in reading the most recent ones, check out the American Massage Therapy Association, they have many recent studies available on their website. Now that we know how beneficial massage can be, wouldn’t it be wonderful to go get a massage every day, or even every week? Realistically that isn’t financially possible for most people, so a great solution is to get some massage products for home use. DealDash has a wonderful selection of all of the latest and greatest massage products that you can use to benefit your body right in your own home. There are many different massagers on the market, and I would say that the one that’s the most beneficial would be a full body chair massager. DealDash has them come up for auction quite frequently. The other two products that are extremely popular for home massages are neck massagers and foot massagers. Guess what? DealDash has those, too! If you would like to check out all of the wonderful massage products that DealDash offers just click this link here and you can choose which is the best one for you. I hope that you learned a little bit about the health benefits of massage. Check out DealDash for all of your healthy living needs. Good luck and happy bidding everyone! On Monday we talked about getting a great body in time for the summer using exercise. Today we are talking about the second part of the equation – eating healthy. We all have a pretty good idea of what it means to be a healthy eater – everyone know that they should be limiting their carbohydrate and fat intake and boosting their veggie intake. However, sometimes making healthy food choices can be difficult because you are accustomed to eating your favorite junk foods, sweets, pastas, and other delicious but so so healthy foods. Luckily you can take the sting out of cutting back on your favorite foods by substituting something similar that has less fats and calories. The best way to do that is to try and do a lot of cooking at home. A few years ago I tried the Atkins diet to lose some weight. It was extremely difficult giving up so many different foods, and now that I am a little bit more well informed I know that the Atkins diet is possibly not the healthiest diet around, but when I was following it I learned a lot about food substitutions. For example, you can make an AWESOME tasting cheesecake filling with Neufchâtel cheese (lower fat and calories than regular cream cheese), Splenda instead of sugar (0 calories), a pinch of salt, and vanilla extract – throw that all into your KitchenAid stand mixer that you got from DealDash, whip it up, and there you have a cheesecake filling that is just as delicious and significantly lower in fat and calories than a traditional cheesecake filling recipe. Just blend it all together in your blender from DealDash, sip, and enjoy! I hope this article has encouraged you to try some of my strategies for trying to eat a little bit healthier. If you’re interested in getting some items to help you with cooking at home head on over to DealDash. DealDash has food processors, stand mixers, cookware, and plenty of other items that you can use. Check out the Kitchen & Appliances category and I’m sure that you’ll find something that you can use to make you and your family a little bit healthier. Good luck and happy bidding everyone!